The Dollar ended the week appreciating against the Romanian Leu. Over the course of five days, USD/RON gained close to 0.6 percent. 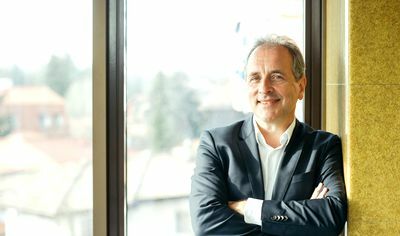 Most of the gains can be attributed to the Dollar’s strength, related to continuous trade threats from the US administration and Trump’s erratic behaviour in his meetings with European leaders, according to the analysis made by Johan Gabriëls, general manager at Ebury Romania. The most important data release from the US last week was CPI inflation, which came mostly in line with expectations. It’s also worth mentioning that the new JOLTS report showed the number of people voluntarily quitting their jobs in May was the highest in 17 years, which confirms the strength of the job market and supports wage growth and inflation remaining at elevated levels. News from the Euro Area was scarce. “Minutes” from the ECB meeting confirmed that the central bank’s members expect interest rates to remain steady throughout the summer of 2019. EUR/RON ended the week unchanged, although it experienced higher volatility on Wednesday due to a surprising inflation release and the publication of central bank’s accounts from the last meeting. Romania’s CPI Index in June didn’t advance further, surprising the consensus, but remained at 5.4 percent level, same as in May. This, as well as the fact that the NBR’s favoured core measure fell slightly in June, might support the conclusion that the aggressive tightening in which the NBR engaged this year is starting to translate in the economy. Likely peak in inflation coupled with the stable RON and relatively high market rates could convince the NBR to raise rates only once more this year. 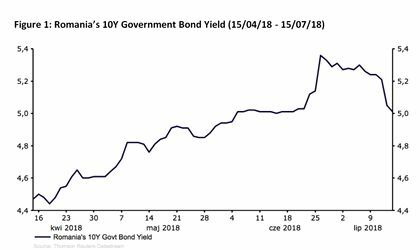 The release had the effect on domestic bond market, with the yields on the 10-year Romanian government bonds falling further from their peak at around 5.4 percent by close to 20 bp and now remaining at June levels. The “minutes” from the NBR meeting confirmed that the bank expects inflation to fall slightly lower (3.6 percent) at the end of the year, than the consensus of the economists (3.8 percent). A significant portion of the expected easing in inflation will be due to the base factors, however, if the bank is correct it would mean that inflation will fall not far from the upper band of target (1.5 percent – 3.5 percent). This week, in addition to the always unpredictable announcements from the Trump administration regarding trade, markets will be paying close attention to Chair Powell’s testimony in Congress. We look forward to learning more about the Fed’s thinking in two areas: the potential impact of a trade war on US monetary policy, and the central bank’s take on the lack of significant wage pressures in spite of the low level of unemployment. We think that fresh information in either of these areas could provide for more volatile trading in currencies than most are expecting. 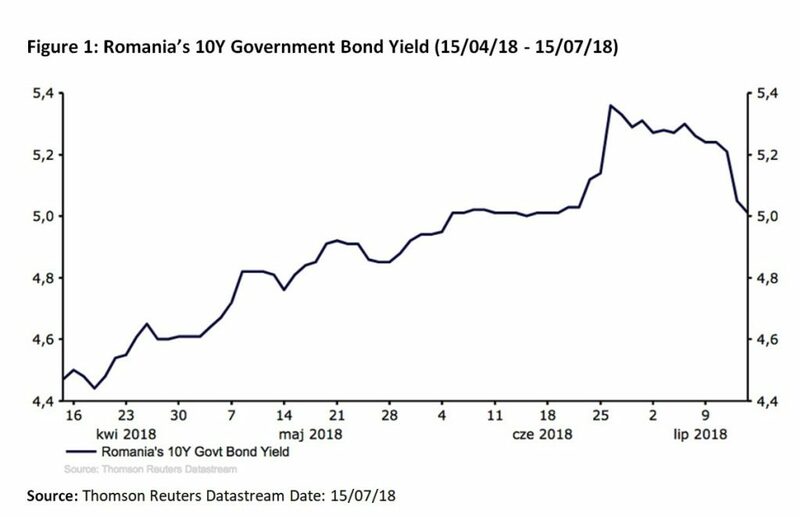 Contrary to the previous days, this week won’t bring any interesting macroeconomic news out of Romania.